I apologize for the lack of updates this month. I have been cleaning up, packing up, and getting ready to move. Where you ask? New Zealand. Why? 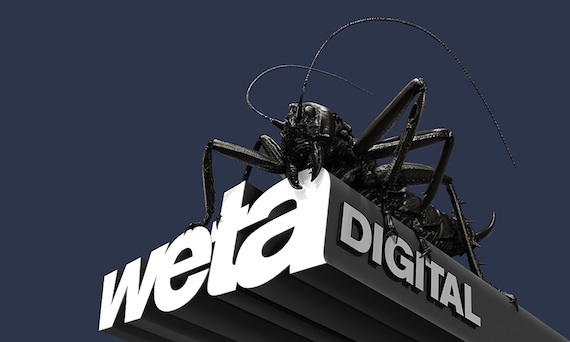 Well, I was extremely fortunate enough to land a job at Weta Digital. This has been a life long dream of mine, and I can not even begin to explain how excited I am. Anyways, I will hopefully get back into the flow of things soon and start posting art and animations again. Anyway, good luck with everything!